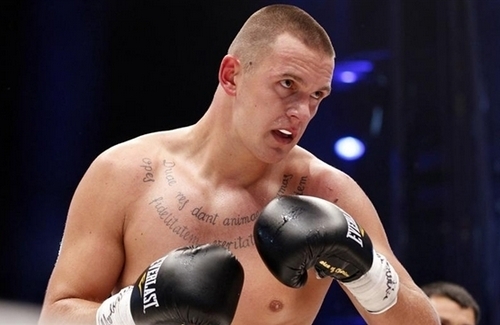 Heavyweight Andrzej Wawrzyk, who was due to challenge Deontay Wilder for his world title on Feb. 25 in the main event of a Premier Boxing Champions card on Fox in prime time, has tested positive for the anabolic steroid stanozolol. James DeGale admits he once was naïve to how prevalent performance-enhancing drug use is in boxing. Brock Lesnar’s MMA future remains uncertain, but the results of his doping case no longer are. 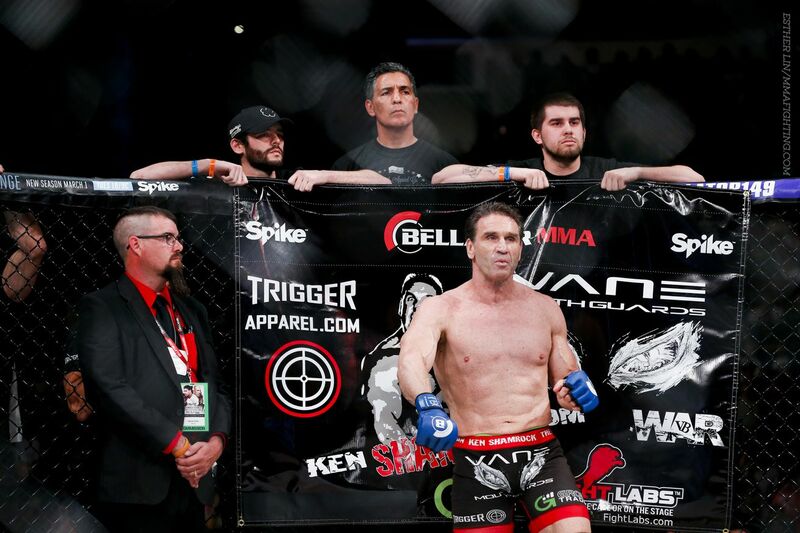 Ken Shamrock’s comeback in the cage will have to be put on hold. The boys and girls at United States Anti-Doping Agency (USADA) are not playing around. Did Kimbo Slice’s death result from his use of anabolic steroids? 8-Jun-2016 by THF in Hoot's Corner | Comments Off on Did Kimbo Slice’s death result from his use of anabolic steroids? 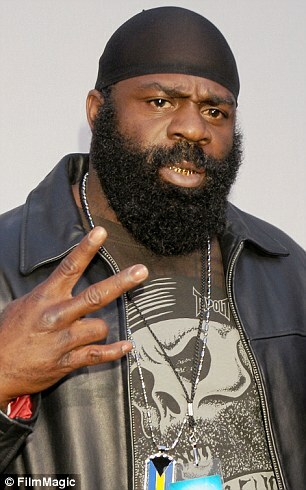 Mixed martial artist and UFC fighter Kimbo Slice has died at the age of 42, multiple sources have confirmed. Adem Kilicci’s sample from the 2012 Olympics tested positive for steroids during a recent re-test. 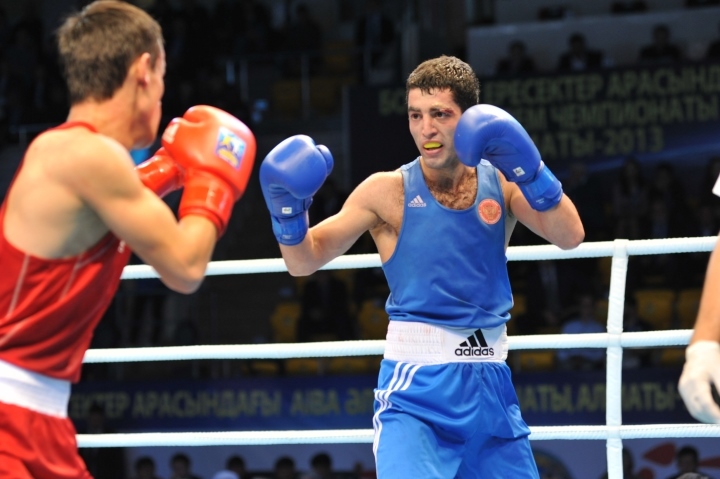 LAUSANNE, Switzerland (AP) — A Turkish boxer has been provisionally suspended after his doping sample from the 2012 London Olympics came back positive in retesting.